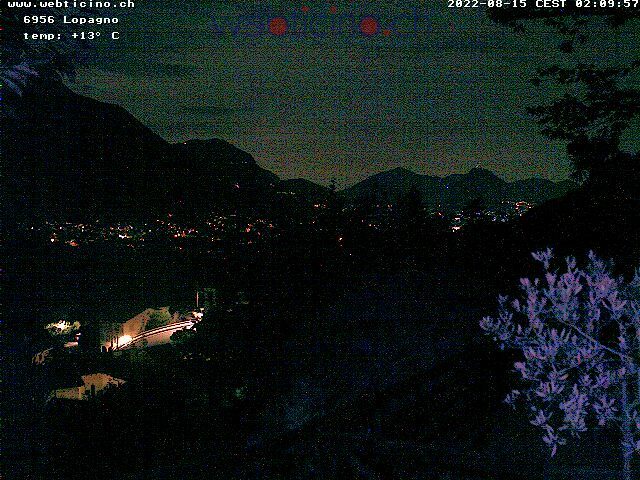 Welcome to our Webcam in on Lake Lugano, where you can see for yourself why this is such a wonderful part of the world. 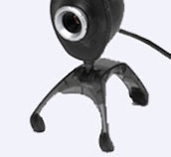 To update the webcam at anytime, just click your refresh button, or press F5. Why not visit Porlezza for yourself - we have a great range of accommodation on this website to suit all tastes and budgets - Click here to search now. discoverPorlezza.com is part of the Discovery Travel Network Ltd.